Ayaz Samoo is an actor who has left us impressed with his performance in Moor; a negative role that earned him critical acclaim and an award. Hence, the news of his upcoming movie Maan Jao Na, got us excited and we couldn't wait to find out what the film was all about. Here's what Ayaz Samoo had to say, "The movie is directed by Aabis Raza," he revealed. "The story revolves around four friends and the changes they experience when they transition from university life to the mature world." Sounds like an interesting concept, doesn't it? Discussing more on the plot, Ayaz shared, "It's a romantic comedy that will show how people deal with relationships, emotions, and friendship post university. That's all I can reveal for now." Apart from Ayaz, the cast includes talented actors like Adeel Chaudhry, Hajra Yameen, Asif Raza Mir, Asma Abbas, and Nayyar Aijaz. When asked who the leading lady of the film is, Ayaz stated, "We can't reveal who she is yet. All I can say is her work will impress everyone. There are also a few surprise cameos in the film." 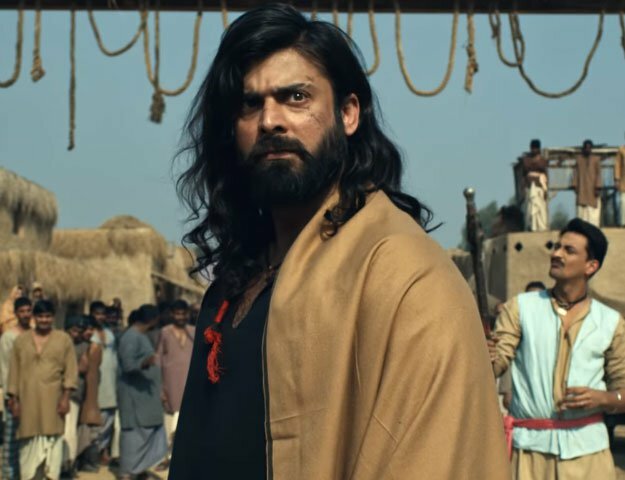 Also commenting on the false news that has been going around regarding the cast, he clarified and said, "The news about Mandana Karimi starring in the film is incorrect." 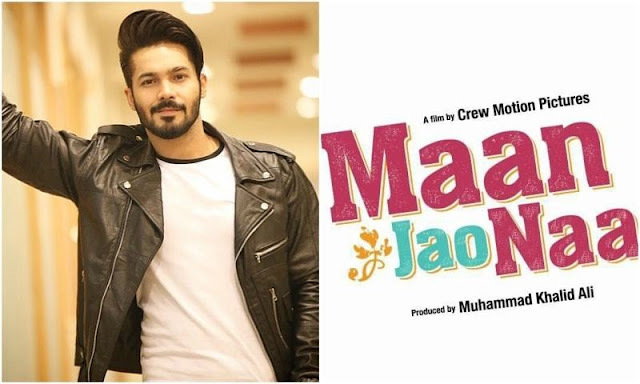 Well, seems like Maan Jao Na is going to be an interesting entertainer that will take us through a roller coaster of emotions. The shoot for the film has started and we just can't wait for the teaser to be released!